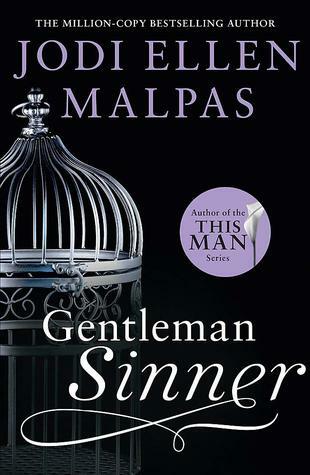 I’m currently about 62 % done with Gentleman Sinner by Jodi Ellen Malpas. This started off strong but went downhill. I’m still trying to figure out what’s going on. I have recently finished a book and manga. 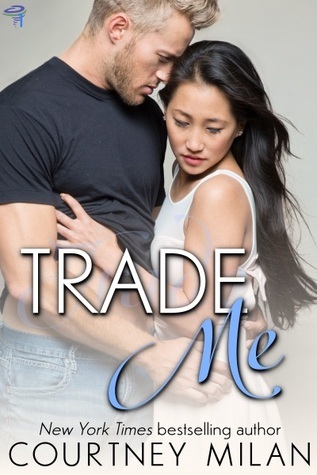 Trade Me by Courtney Milan (RTC) was a book I was looking forward to but it seriously let me down. I started Kiss of the Rose Princess Vol. 1 by Ata Shouoto and I’m already feeling myself get obsessed with it! 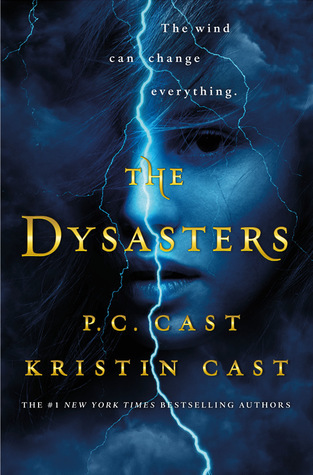 I have two ARCs that I need to read before they release and they are The Dystasters by P.C. 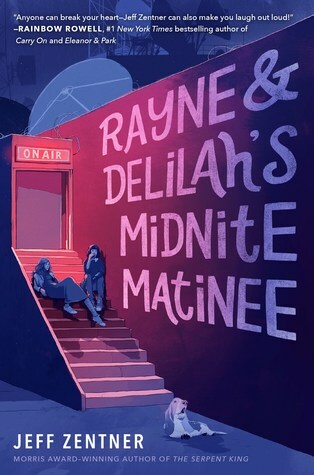 and Kristin Cast and Rayne & Deliah’s Midnite Matinee by Jeff Zentner. I’m currently reading A Curse so Dark and Lonely. I really enjoyed that book. Are you liking it? This will be my first book by him. 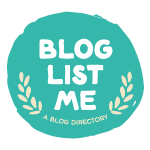 I have been seeing really good reviews on Goodreads so I’m hopeful! And thanks Raven, I’ll be keeping my fingers crossed that it’s good! I’m going to have to look into that book! 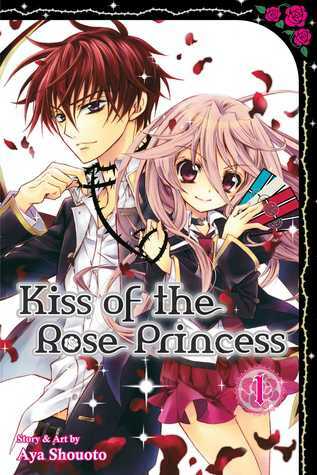 I’m currently reading Warbreaker but Kiss of the Rose Princess looks interesting and I’ve been wanting to try a manga! I would really recommend Kiss of the Rose Princess. It has been sucking me in. The author also has a another series that I’m reading, The Dmon Prince of Momochi House. So Good! Looks like a good variety. I love the cover of the Dysasters. This will be my first book by them so I’m keeping my fingers crossed that its good! I’m listening to Lord of Shadows, and I’m about to pick up a conspiracy of kings! Haha I would say it’s worth it!!! I also have an ARC for The Dysaster’s as well, and I really need to get to it, it’s probably what I’m going to pick up as well. YAY! Fingers crossed that we both enjoy it! Ooh, I can’t wait to hear your thoughts on The Dysasters! My mood reading hasn’t let me get around to it lol. Fingers crossed I can get to it before it releases! Both The Dysasters and The Midnight Matinee are on my TBR, but I haven’t heard of the others. 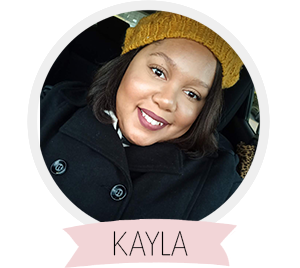 I can’t wait to see what you think. Vicious is on my favorite romances! He’s such a little psycho lol! He really is lol!!! So meannnn! For some reason I’m always falling in love with the crazy ones lol.